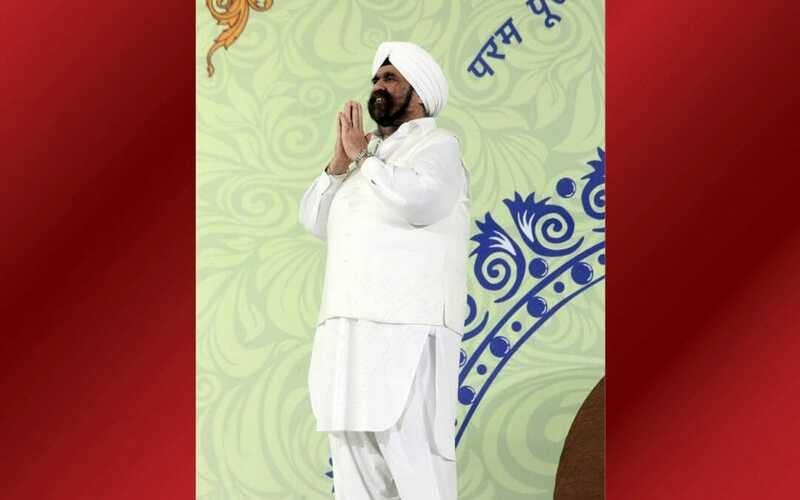 This afternoon, Sant Rajinder Singh Ji Maharaj presided over the concluding session of the 32nd International Human Unity Conference in Delhi. 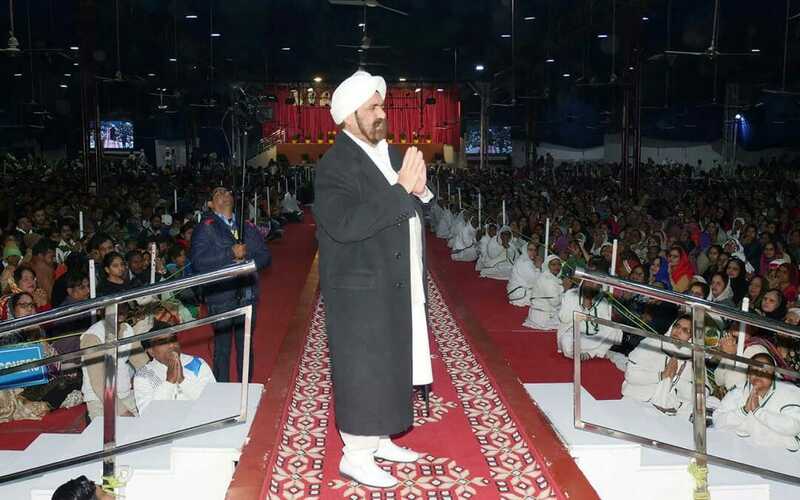 Each year, this program coincides with the birth anniversary of Sant Kirpal Singh Ji Maharaj (1894-1974). This year marked the 125th birth anniversary. 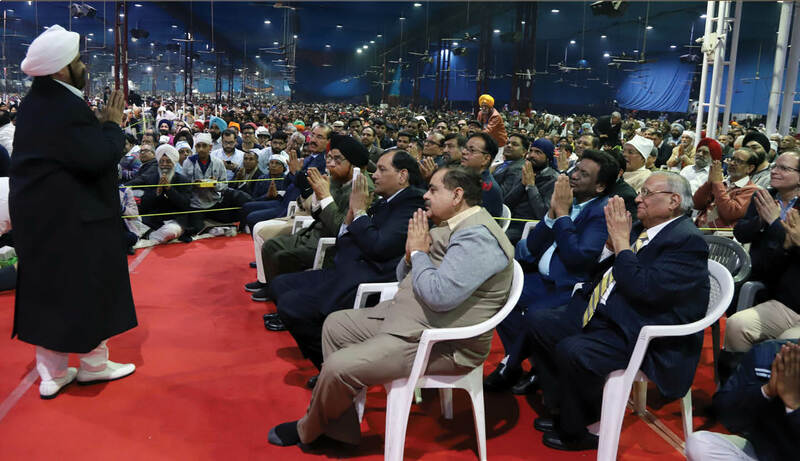 The 3-day conference brought together tens of thousands from all around the world, to reflect on the life and teachings of Sant Kirpal Singh Ji and to celebrate the common denominator of God’s love that binds us all together. 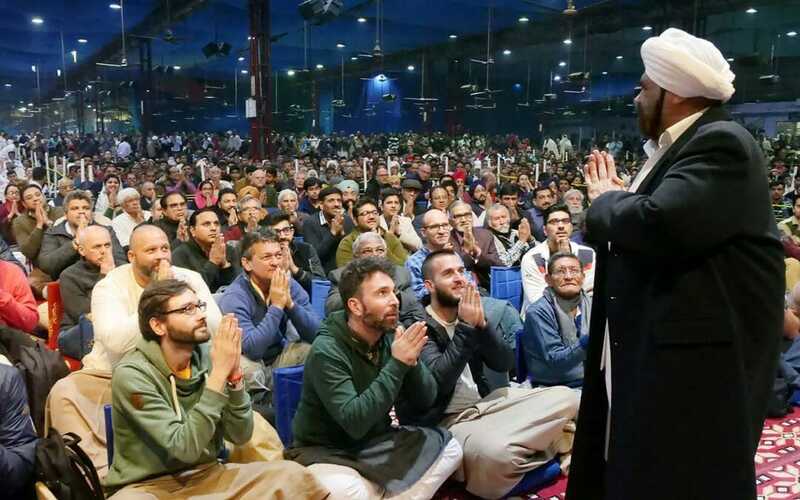 In his concluding Presidential address, Sant Rajinder Singh Ji remarked on how we have forgotten our connection with God. It is through meditation and leading a life embedded in ethical virtues that we can find our way back to God. As we experience God’s light within us, we also recognize this light within others. Gradually, we awaken to the oneness of all creation. 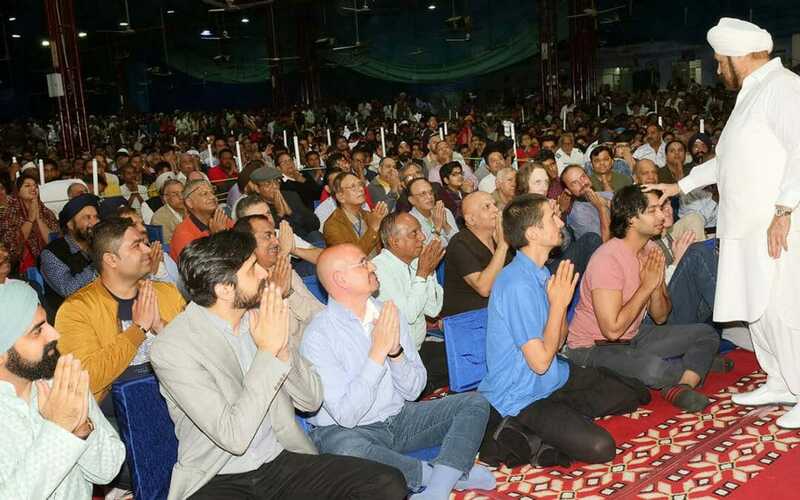 Thus, meditation paves the way to human unity.